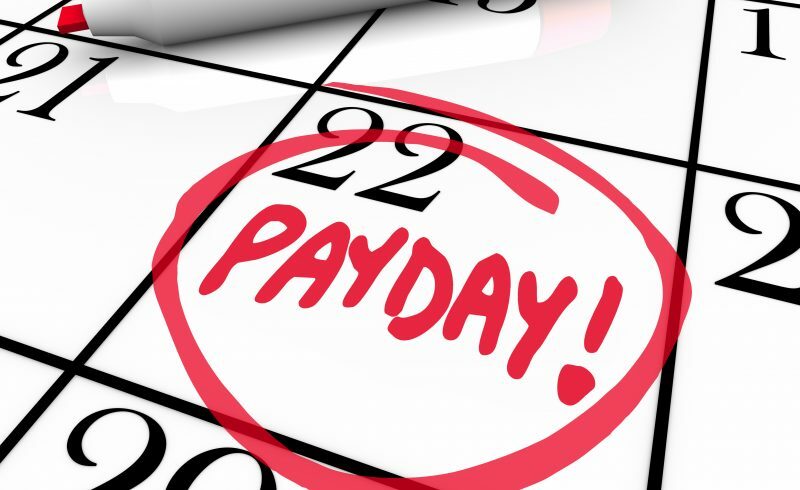 Home » News and Views » Are you ready for Payday filing? Firstly, if you do not employ any staff, then this article does not apply to you. Payday filing is a new requirement from Inland Revenue for any employers who pay wages or salaries with PAYE deducted. From 1st April 2019, Payday filing will be mandatory. This means that instead of sending an Employer Monthly Schedule after the end of each month, employers will have to supply Inland Revenue with details each time they pay their employees. If you use up to date payroll software, you shouldn’t need to do anything. Your software supplier will be busy preparing for your software to meet the Payday filing requirements. If you are not using payroll software, we suggest you consider doing so going forward. Not only will it help you with Payday filing, but it will also make payroll administration easy, and ensure that you keep accurate records of such things as holiday and sick leave entitlement (which is quite difficult to do without software). You might also wish to consider using a payroll intermediary – a company who does the administration of your payroll for you. You may be surprised at how inexpensive and efficient this can be.… if you are interested in this, have a chat with us. Inland Revenue will provide a facility for very small employees to submit their Payday filing information through the myIR website, but we suggest this is only suitable where the payroll is very small and very simple. What about paying IRD each month? The payment of employer deductions to Inland Revenue is not affected. You still make payment under the same rules as before (usually once per month on the 20th of the month).